This will be the easiest dog you'll ever have—no feeding, grooming or exercise required! This little darling measures approximately 8" long, 6" high. 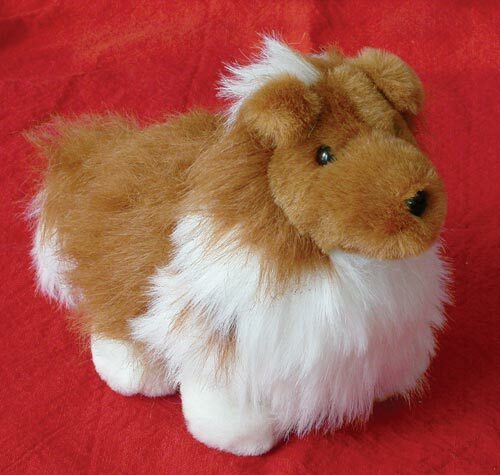 Makes a great gift for any sheltie or collie lover. NOT to be used as a dog toy!